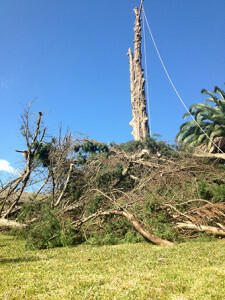 Looking for Tree Cutting services in Auckland? Waitakere Tree Services are qualified arborists with a long history of providing exceptional tree cutting services that are competitive, quick & high quality. We can take on all manner of jobs & projects from residential properties to commercial sites, public parks & other large premises. Speak to our friendly team today for fast, hassle-free service!